This podcast was started to run down the IGN Top 100 SNES games. It has had some additions but we keep it at a hunnit on Wednesday. Wednesdays are always Original Flavor. 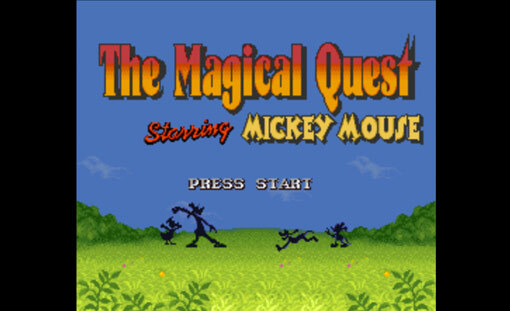 This Wednesday we’ve made it to IGN’s #23 ranked game, The Magical Quest starring Mickey Mouse. We discuss the game but we can’t help but talk about all other things Mickey Mouse, Disney and Murphy Brown related. Meg joins us for this one as she is the veteran of Mickey Mouse themed games. The Holland baby, Kenna, may also make a few appearances. If you like Disney and joyful sounds of a baby, then we really have an episode for you. If Jason died by water…. KIDS BOP. LISTEN TO IT ALL.